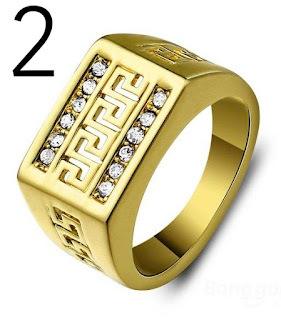 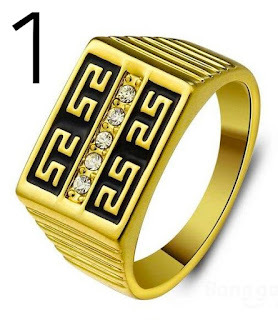 same thing for this amazing and perfect design for a gold ring its simple but it look so hot with those diamonds. 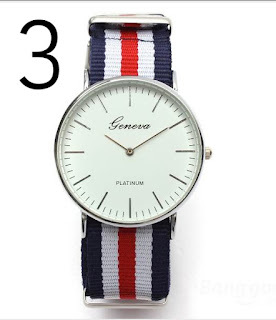 this watch is classy and if you gonna wear it with a dapper style i mean classy style its gonna be great on a gentelemen hands. 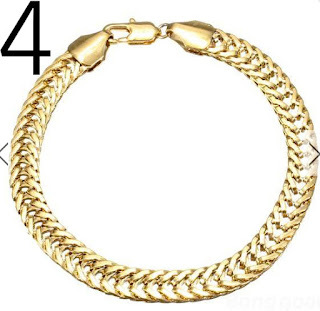 this bracelet is fit good with those two goldie rings they complet each others and ill make the rings more shining. 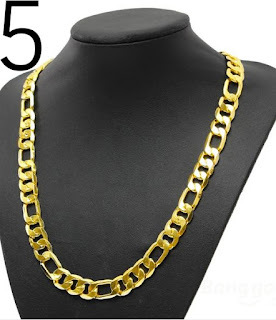 `the chain is also a good choice for a dope style and i prefer to put it with a black or white outfit it will make me look so damn DOPE .